When you start a career, your goal is usually to advance. You don’t want to stay at the same position you are in for the rest of your life. You want to get promoted and get pay raises, find bigger challenges, and move forward in your career. But you can’t do that if you aren’t learning anything new. 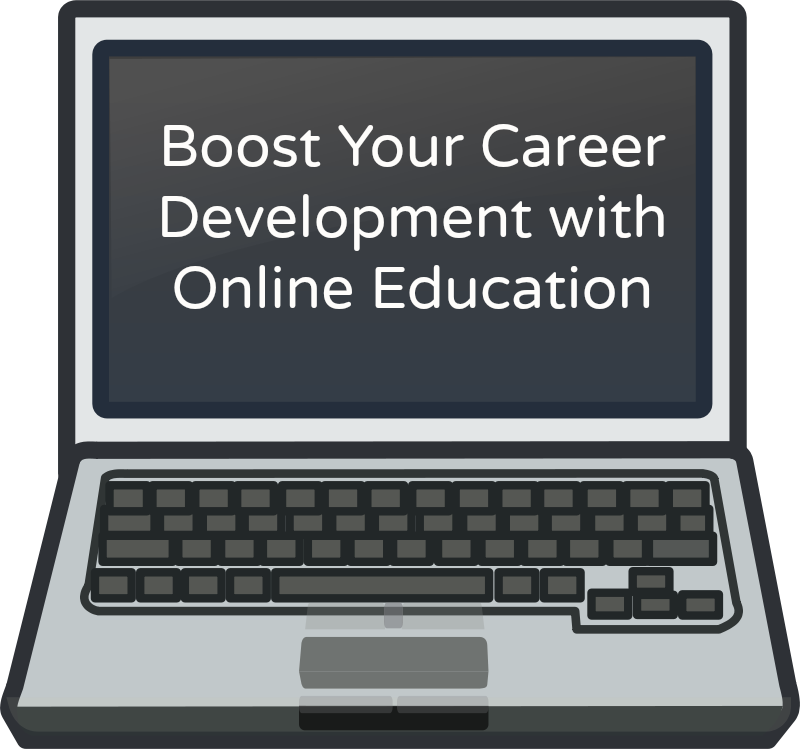 One of the best ways to continue learning as you work is with online education programs. You can find many business colleges that offer online degree and diploma programs that can add to your education and make you more promotable. Employers will be more likely to give you bigger challenges and more responsibility if they see that you are continuing your education and expanding on your skills. Taking educational courses online gives you access to learning that you might not be able to get otherwise. Most people can’t just quit their jobs for months or even years, while they go to school. If you have access to a computer (and many business colleges, like Robertson College, offer a computer program to make sure that their students do have access to a computer), you can take online college courses. 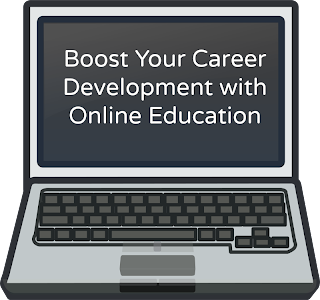 One of the advantages of online career training is that you can take courses in as little as a few months or you can take them over a period of a couple years. It really depends on how much time you have to dedicate to your studies. The time that you invest in taking college courses can help you get that promotion that you have been hoping for. By preparing yourself ahead of time for future job openings , you can get a step ahead of the competition. Take the online courses that you need now for the promotion that you want next year. You’ll be more prepared and employers will be impressed that you have planned ahead by getting the education that you need. There are many distance education courses in Canada that you can take to help you advance in your career. Health care, computer, and administration are all fields that are hiring and those who have an education will have a leg up on their competition. Courses that include work experience placements have an even bigger advantage in that you will have the chance to get real world experience, too.